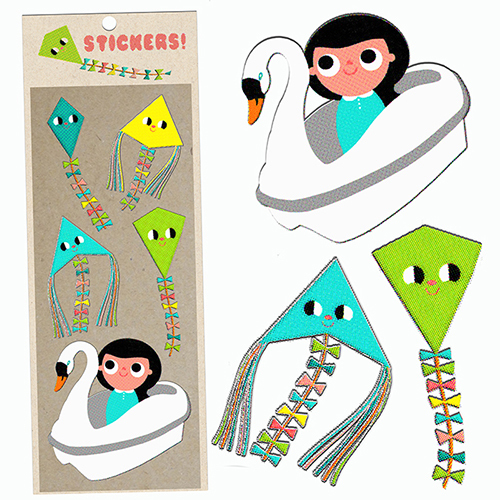 This week’s project was to create a set of stickers using the words swan and kite. At first I thought I would draw a bunch of birds flying kites (swans included) but I didn’t love them and they started to look a little odd. So I started making kite shapes directly in Photoshop and just went with making my kites. 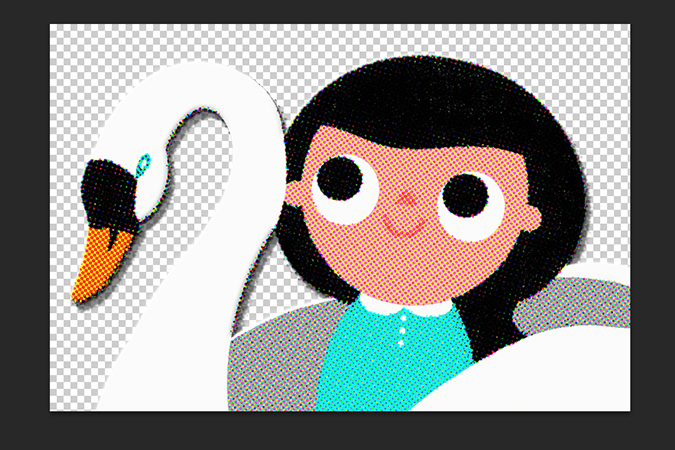 Once those were done I thought about a day at the park riding Swan boats and flying kites and so they seemed to go together well. 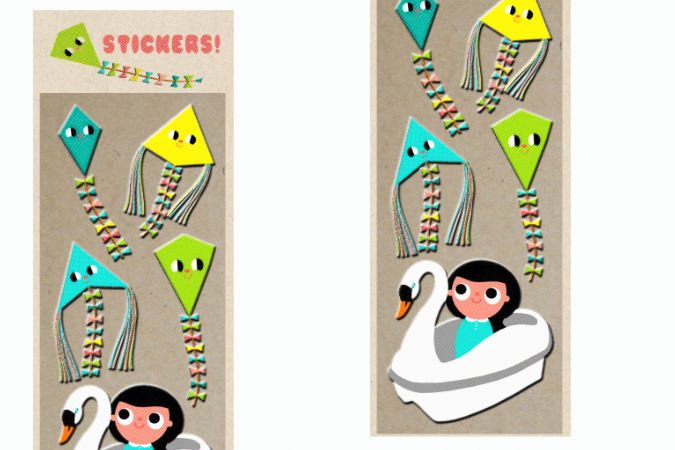 I wanted the stickers to look like those 3d puffy stickers. Tagged just two words project, my work. Bookmark the permalink.